Its getting chilly again and although the sun is still shining and giving us some warmth the time to eat my beloved flip flops and ballerinas is most certainly come to an end! Its time to get those boots out so whatever the weather come rain, shine or i am ready for the rather cold morning school/nursery run! Lucky me even got some brand new shiny boots thanks to the lovely people at Brantano who asked me if i would like to review some of their ankle boots. Choosing the right pair was quite a task because there are some beautiful shoes in their shop! in their ankle boot cut design in black leather with a full warm lining. doesn’t sound promising for a comfy walk to and from school then i don’t know what will! a little bit biker chick which i think goes fab together! wearing them over some jeans or jeggins which is what i did the last few days! with a boot cut or normal cut jeans underneath. 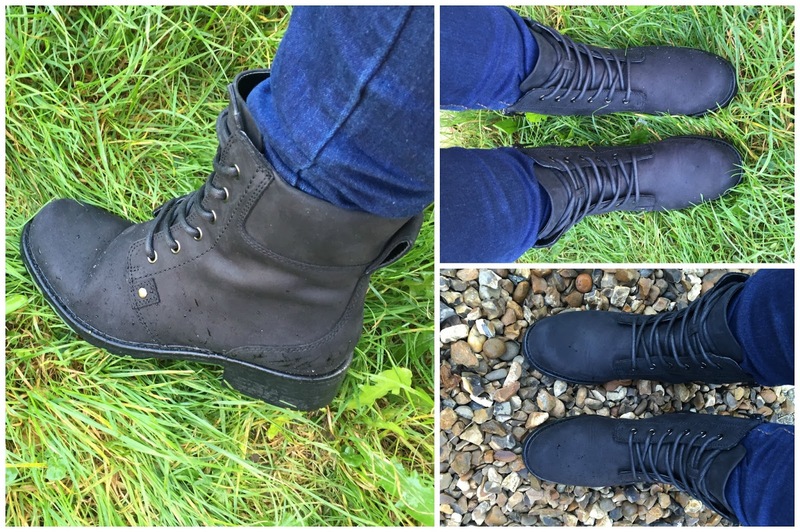 with the right care these leather boots will defiantly last for quite a few seasons to come! will be cosy and warm with my new footwear! and collect for free (excludes web inclusive lines). 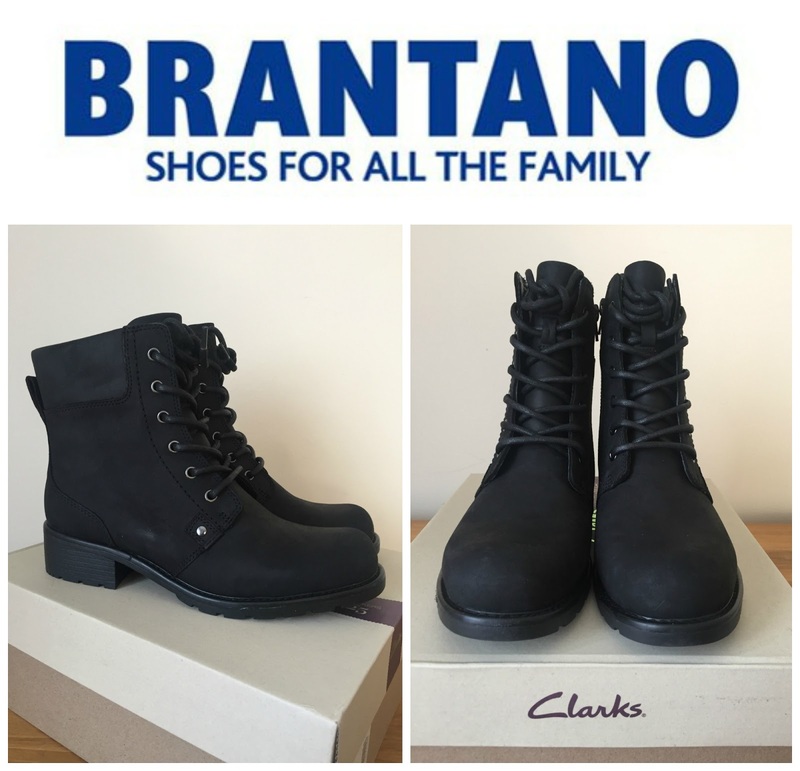 Disclaimer: I have been sent the Clarks Boots from Brantano for reviewing purposes, but all thoughts and opinions are mine.